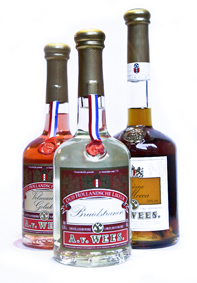 De Blauwe Parade, an Amsterdam bar full of tasteful beers, jenever and history. 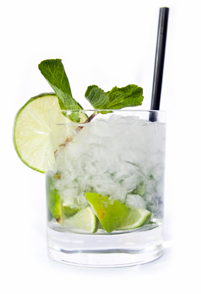 Come in and taste the stories of the most fascinating bar of Amsterdam! De Blauwe Parade is the best kept secret of Amsterdam. 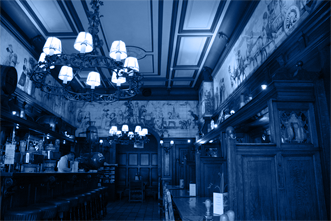 A traditional Amsterdam bar with a fascinating history that goes back all the way to 1870. 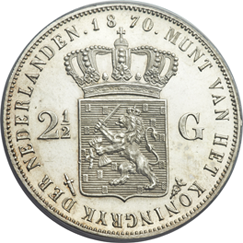 Back then the founders bought the property from Gerard Adriaan Heineken, who started his first brewery at this place. Please come inside, admire, settle down and experience the atmosphere of yesteryear and…. 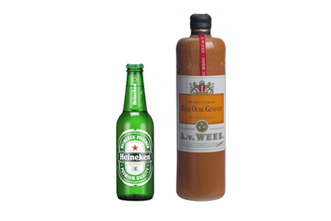 taste the best beers and jenever from local breweries. Cheers! Have you ever tasted this? This is luscious. No…liquor. 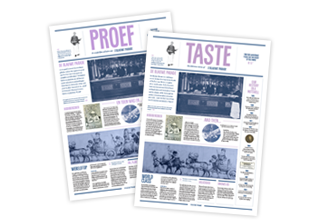 Want to taste a drink that has been popular since the 16th century? No stress, just relax. 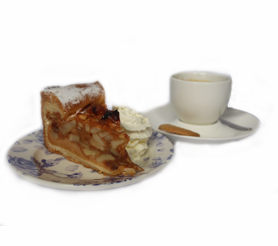 Today is the day for hot beverages and apple pie! Longing for old days because everything was cheaper? 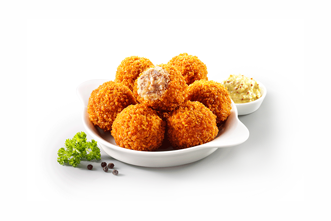 Enjoy traditional Dutch snacks, such as an Amsterdam snack platter or ‘bitterballen’. Taste local beers and jenever in an unique ambiance you won’t find anywhere else. 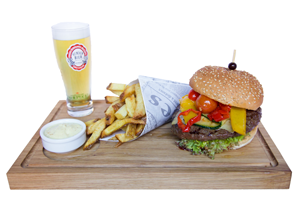 Where it all started with ‘Hooiberg Bier’, today we serve a variety of local beers. Have a beer and experience history while reading our very own newspaper in the bar! 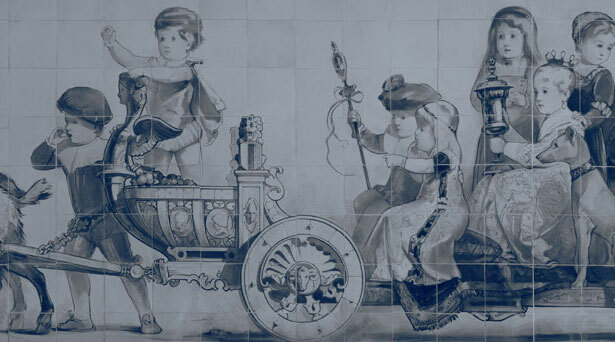 Come and see world’s largest delft blue tile tableau! This is an absolute must see when you are visiting Amsterdam! with jus of roasted shallots and bacon, skin on fries, spinach salad and green asparagus.